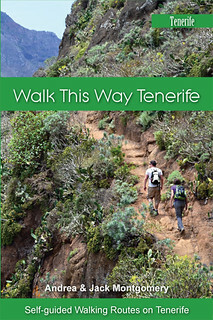 HomeLocationsAll AreasWhat is our Favourite Walk on Tenerife? Whilst we were breathing in the pure mountain air way up in the La Orotava Valley just over a week ago, Andy hit me with a question that had me rubbing my chin. At one point in the past I might have immediately replied. 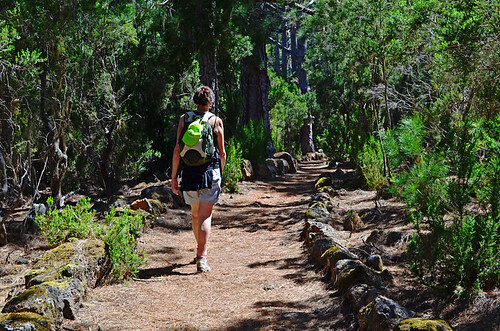 But the more we walk on Tenerife, the more difficult that question becomes to answer, especially as some walks have seasons and can be much more spectacular in spring than in summer when the landscape just about everywhere is brown and thirsty. 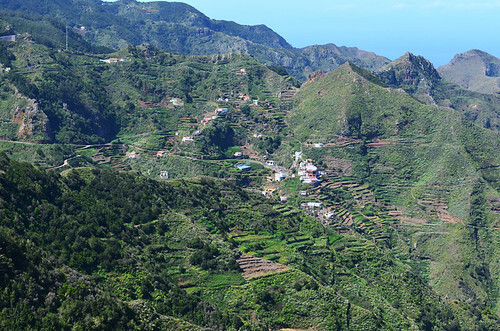 A few weeks ago we’d walked in the Anaga Mountains, checking our route from Cruz del Carmen to Chinamada. The weather was as good as we’ve seen it in the Anagas, making the views of the area’s challenging peaks and back-breaking terraces (back-breaking if you’re a local farmer) all the more inspirational and surprising if you’ve never had the joy of seeing this incredible part of Tenerife. It is the big country – epic and remote; a place that could easily be the adventure playground of Elves, Dwarves and big-footed Hobbits (we’ve recently re-watched Lord of the Rings). 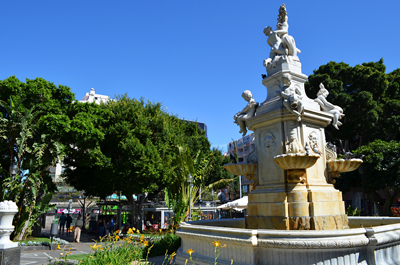 It is about as far removed as most people’s image of Tenerife as you can get. 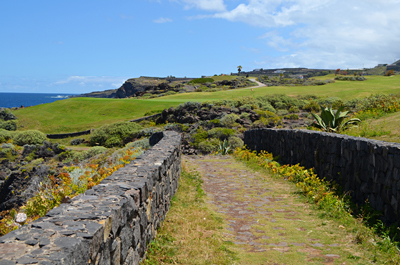 As we negotiated its narrow trails, it was my favourite walk on Tenerife. A week later and we were in the Teno Mountains on another beautifully clear spring day being wowed by views that we hadn’t seen before thanks to low cloud or hazy visibility. 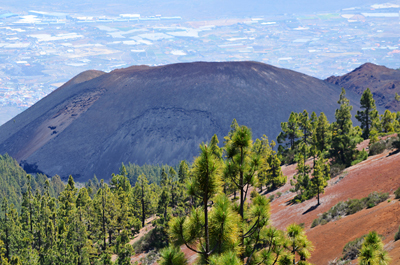 A snowy Mount Teide from Teno Alto was a thrill of a surprise; however, it was dwarfed by a vista of the mysterious Teno Mountains, El Palmar and Teide was one of the best views we’ve seen on Tenerife. It could easily have been a landscape somewhere in South America. 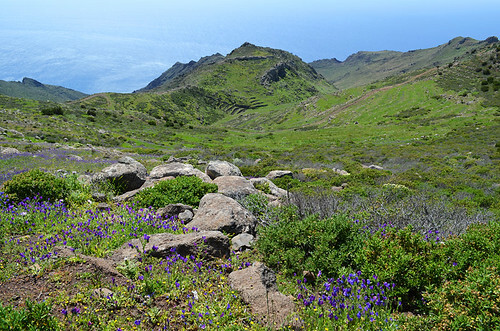 Combined with slopes bedecked with regal carpets of wild flowers and a shimmering Atlantic at their base, this was surely my favourite walk on Tenerife. 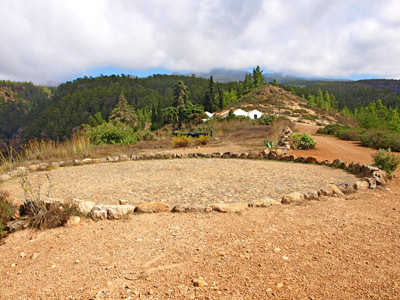 Jump forward another week and we’re in the upper La Orotava Valley; the scent of pines and occasionally eucalyptus acts like a delicious narcotic and butterflies and bees are bustling about in the wild blooms. 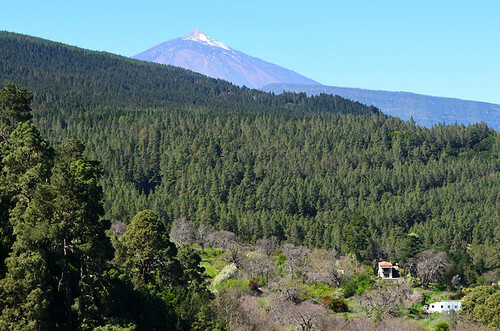 With the developed lower valley obscured, the scene in front of us across the sea of pines must be not a lot different than when Alexander Von Humboldt was moved to extol the valley’s beauty 200 years ago. 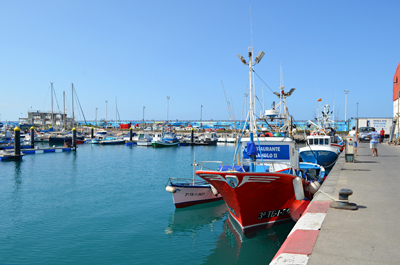 It’s a scene that does inspire a poetic outburst and at that moment I can think of no place quite so stunning on Tenerife (heady scent, hot sun and sense of carpe diem resulting in short term memory loss). Therein lies the problem in picking a favourite walking route on Tenerife. It would be a crime to compare those three areas alone. The scenery is different, the terrain is different, even the flowers and trees are different. But they all have the capacity to deliver a serious whack to the solar plexus on a regular basis. 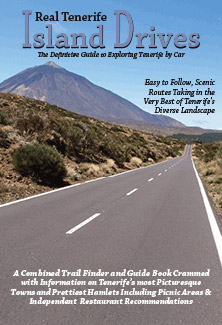 And that’s even without venturing into the weird wonderland that is one of the most unusual places on the planet, Teide National Park. to Chinamada, and around Chamorga. 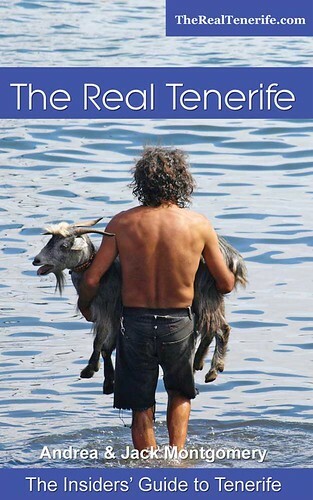 Originally walking with Stan Knafler of KA wander and some years later meeting Gary Rosson the Tenerife Rambler has added to my wife and I’s enjoyment of this wonderful Island as well as your super informative articles, and Web pages.